We all deal with the common questions, woven into our human experience. “Are we there yet?” “How much longer do I have to wait?” “When will this be finished?” Our reactions vary: some of us grow weary or irritated, others just give up, resign. It’s hard to be patient. 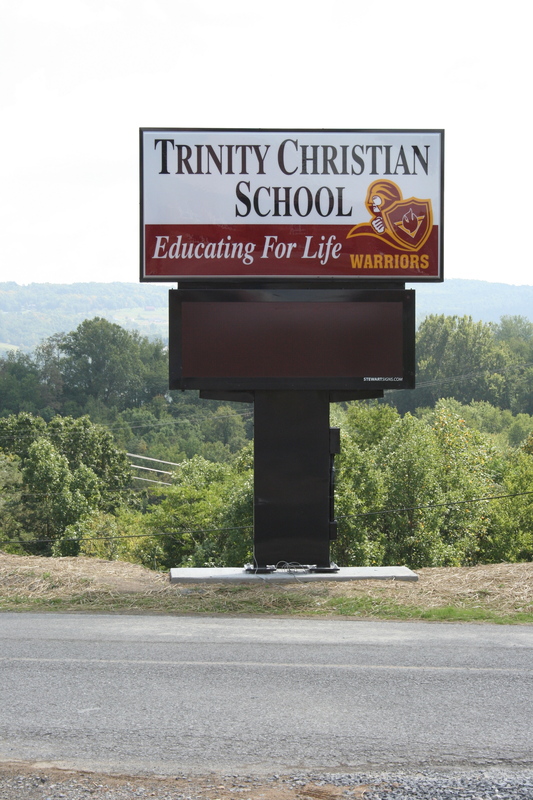 Our youngest students at Trinity Christian School experience it at the simplest levels. They grow antsy for recess, move and shake a raised hand in hopes of being called on by the teacher. Mere moments seem like hours. Teachers embed opportunities for patience to grow within the everyday structure of classroom activities. On the other end there is “senioritis”, the disorder known to become an epidemic by the twelfth grade. Students simply can’t believe that after all the time they’ve invested, they still aren’t finished. Teachers encourage them to not give up, to finish strong. The hard work will pay off. It will be worth it. When the answer seems prolonged, or the work unending, be patient. Don’t grow weary. It will be worth it. The beautiful, yet still unlit, sign that sits atop of the hill announcing your arrival on the Trinity campus reminds us: be patient, hang in there. After periods of preparation, of investment, of working, and then waiting, the sign should be lit by month’s end. Patience pays off for the second grade class. 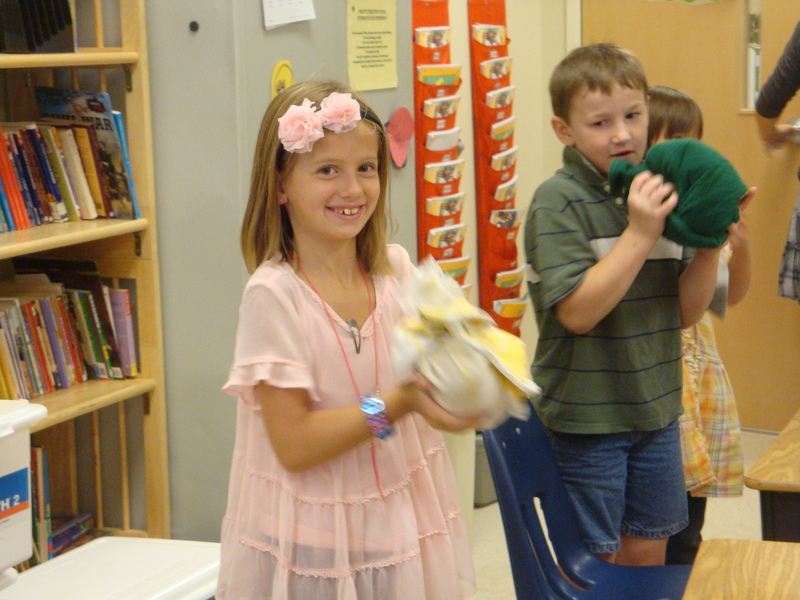 After shaking, shaking, shaking, the students enjoyed the fruits of their labor: homemade ice cream. 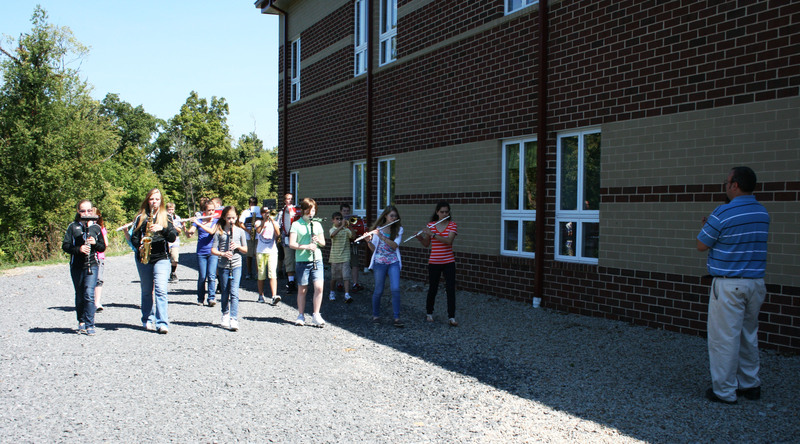 Band director Chris Kolar is patiently building a marching band, as he leads the TCS middle school students through their drills.